As we know many Japanese women have youthful and healthy skin. It is because of their skin care daily routine that really keep the skin without breaking blemishes and prevent comedos. Cleansing oil or cleansing milk is the first step in double cleansing routine at the end of the day. It helps to remove makeup, dirt and grime before using foaming cleanser. Without cleaning properly, residue could clog pores and damage your skin. In Japan, you can find a lot of different Japanese brands of cleansing products in oil, gel, milk and form types. Some of the cleansing products are expensive and some of low end products are at reasonable price. It is very difficult you can choice one of the best cleansing products to you. Recently, Japanese Magazine has picked 50 cleansing oil / gel / milk and tested the products based on 3 categories including Hydration, Formulation and Cleanliness. Only 6 items are chosen A ranked item on LDK Japanese Magazine. This article will list down the cleansing products you must buy and add into your cart when you visit to Japan. Cleanliness (5/5 marks) : Remove waterproof foundation, mascara and eyeliner after use. Water Content (5/5 marks) : Tested moisture content before and after use. Formulation (5/5 marks) : Ingredients contains beauty essence, natural and high quality. SANA is subsidiary of Tokiwa Pharmaceutical Company. The skin care and makeup products are produced with good quality ingredients. This SANA give & take Cleansing Oil Cream is released in 2016. It is contains 93% of beauty essence formulas such as grape seed oil. The important is no mineral oil, paraben free, petroleum based surfactant free and synthetic colouring free. After using the cream, you will feel the skin so smooth and soft. Moisture level is very good compare with other cleansing oil. A cleansing cream that contains 9 moisturizing amino acids that gives clearness and moisturizing skin. The amino acids used to prevent dryness and dehydration while balancing skin. It is highly recommend to the sensitive skin due to alcohol additive free, paraben free, fragrance free and colouring free. This cleansing cream clean dirt of makeup and pores very well. 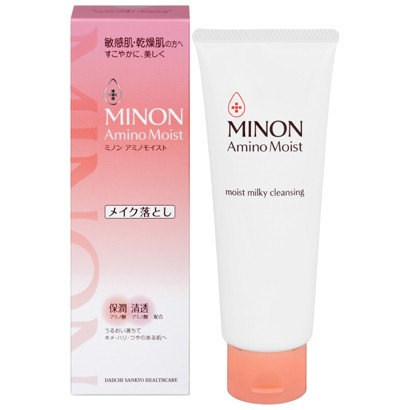 Therefore, cleansing and formulation level have rated 4.5 by Japanese Magazine and MINON Amino Moist Milky Cleansing is Best Buy Japanese product. DHC Cleansing Milk is one of the makeup removal Japanese brand for dry and sensitive skin as it helps protect natural moisture barrier. It contains olive and meadow foam oils to clean all the makeup, dirt and grime. You can see the makeup residue slipping off when rinsing the face. It is pretty effective to clean the skin and you will feel the skin is very smooth and hydrating after use. 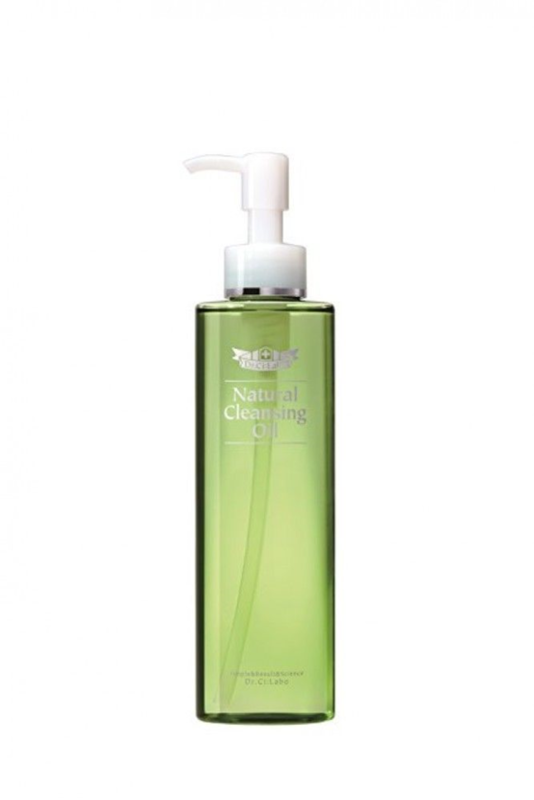 A bottle of cleansing oil helps to remove heavy makeup with ease. It helps to prevent acne and blemishes on your skin and feel moisturizing and hydrating the skin after use. The formulation is the highest score due to Dr. Ci: Labo provides 3 natural plant extracts of Jojoba Seed oil, macadamia Nut oil and Sunflower Seed oil penetrates the pores to soften comedos and dirts and make surface easily. I like this cleansing oil to improve my skin problems and hydrated my face. Shu Uemura is my favourite Japanese beauty brand. Shu Uemura has released Ultim 8∞ Sublime Beauty Cleansing Oil where this product has tested by Japanese Magazine as must buy items. This cleansing oil also is winner of skin care cleansing at Cosme Best Cosmetic Award in 2017. Shu Uemura was reformulated with addition 3 new botanical oils of 98% natural ingredients. The new formula able to remove stubborn waterproof mascara and long-lasting makeup in order to maintain cashmere-soft texture and minimize visible pores. One bottle is enough for you to clean your face, throw your makeup removal oil or makeup cleansing oil since double cleaning is not required. 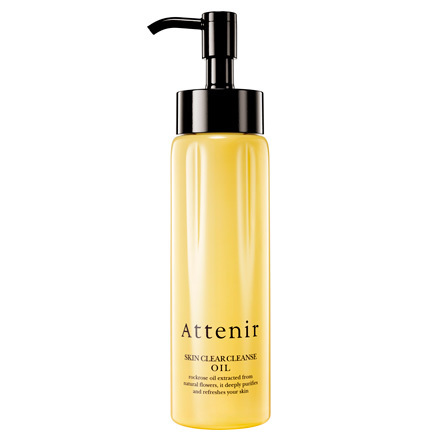 The Attenir Skin Clear Cleanse Oil contains 4 beauty oils including Rock Rose oil and Water Catch Oil. The beauty oils help to remove heavy makeup and dirts. Free from mineral plant oil, paraben free and alcohol free that no harm your skin. This product has been won the best VOCE (Beauty Magazine in Japan) monthly ranked cleansing in March 2016. The first step of skin care is very important to remove makeup residue and dirt. Many Japanese women are used skin care products to keep the glowing skin. According to statistic of using skin care products in 2017, only 6.7% stated not to use skin care products at all. Almost 93% Japanese women is perceived frequently use skin care products are crucial to improve the skin. Please click “Like” if you like this article and don’t forget to support and read my other articles. I will keep posting many interesting articles in future.